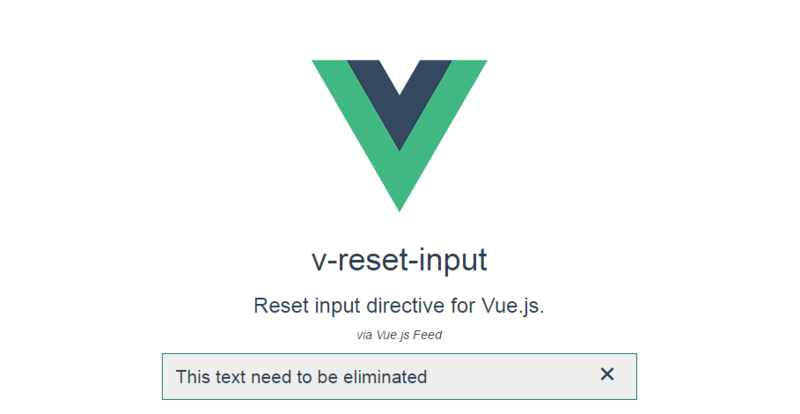 Directives are another cool feature of Vue.js, although seen again in Angular. Vue's core allows to create and register your own directives to achieve your goals. 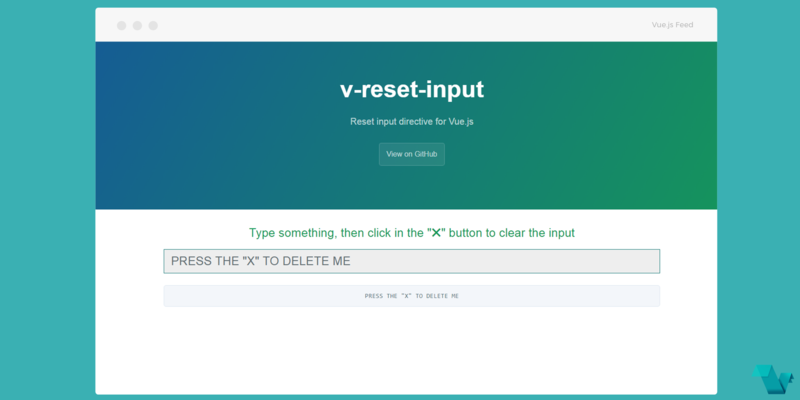 The v-reset-input directive can be used, you guessed it, on inputs to allow users to clear an input by pressing the "X" button. Not a very sophisticated functionality but useful nevertheless. Check the Live Demo which is pretty Ιnformative. And there you have it, use the Reset input directive and if you find it useful you can give it a star on GitHub.